Fenerbahce have released a statement on their official website confirming that talks are underway with both Sao Paulo and their midfielder Josef de Souza. The Istanbul giants have confirmed that the Brazilian midfielder will arrive in Istanbul tonight. Josef de Souza will put pen-to-paper on a deal with Fenerbahce after undergoing a medical examination. Sao Paulo also confirmed the transfer via their official twitter account. The 26-year-old midfielder played for Portuguese giants Porto between 2011-2012 winning the Europa League and the Portuguese League title. De Souza joined Gremio in 2013 and Sao Paulo the following season. The central midfielder has three international caps for the Brazil national team. ESPN Brazil football pundit and commentator Gustavo Hofman believes that Fenerbahçe have made themselves an excellent transfer. “Very good defensive midfielder, with high skills. 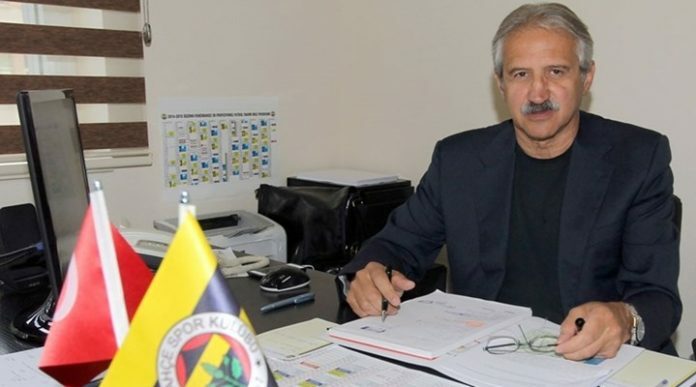 Brazilian National Team level,” Hofman told Turkish-football.com.